And following photo is an article of New York Times. Trailer of a 5 min. 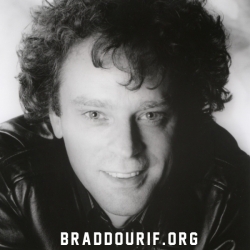 short-film SANTA MONICA starring Brad Dourif!